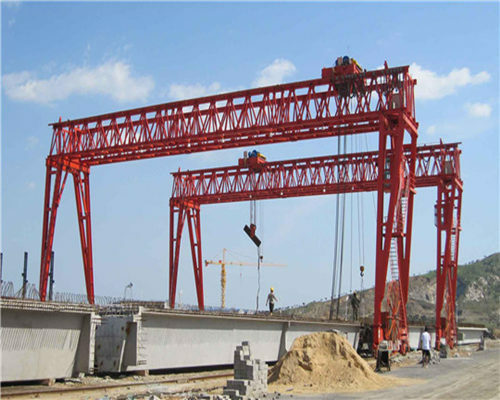 An engineering gantry crane is very important using in all kinds of engineering working environments, such as to lift many kinds of building materials, the engines, building equipments from 1 ton to 300 ton. 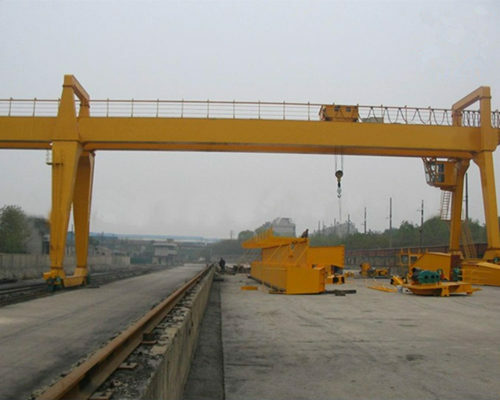 Sometimes, these engineering gantry cranes can also be used in port, warehouse, workshop, or hydropower station to lift, move, and transport all kinds of weights. With top quality and high safety, as well as so many safe protection device and humanity design, Ellsen’s low price engineering equipment is well welcome around the world. 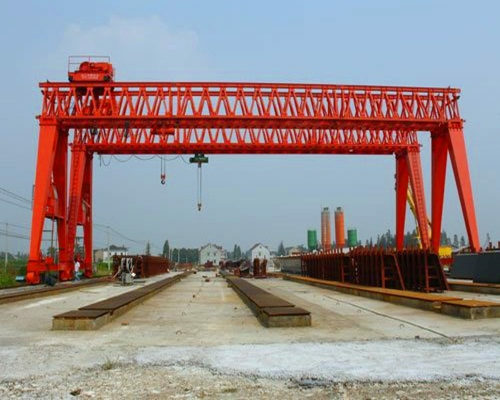 As the famous gantry crane manufacturer, relying on rich experience and strong experts’ team, Ellsen will design 60+ different kinds of engineering gantry crane for sale. 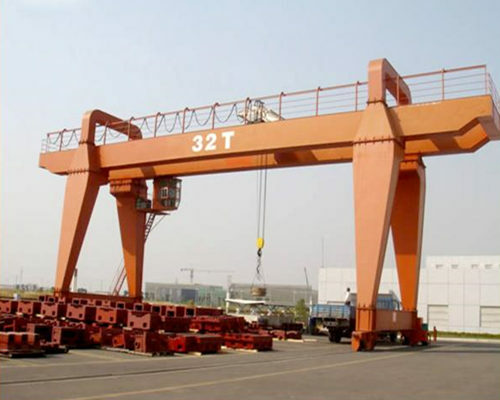 1.From the girder, Ellsen has four types single girder engineering gantry crane for sale. First is the BMH electric hoist semi single girder engineering gantry crane mainly using in outdoor environments, with the difference of leg, which is suitable for lift the goods from 2-16ton, and has 5-20m span. 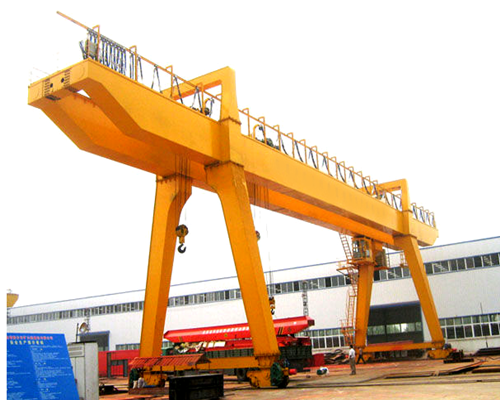 Second, the L type single girder engineering gantry crane with so big leg space, and 5-50ton lifting capacity. 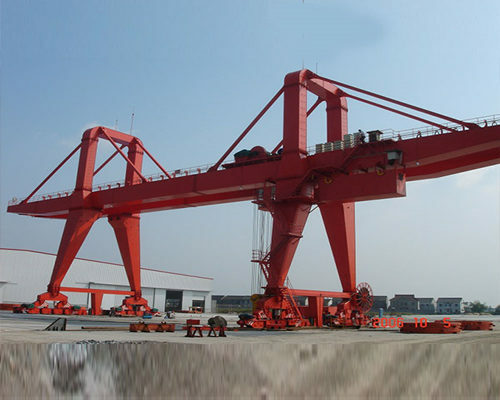 Third is the MH box structure single girder engineering gantry crane design with or without cantilever, this kind of low price engineering equipment is very popular for regular working environment, which with 3.2-20 ton lifting capacity, 12-30m span and 6-12m lifting height. Finally is the truss structure single girder engineering gantry cranes design, which also owns 3.2-20 ton lifting capacity, due to the high level anti-wind capacity, the truss structure engineering gantry cranes machine are more fit for outdoor working environment with big wind. 2.Then is the double girder engineering gantry crane equipments, just like the single girder engineering gantry crane, Ellsen’s high quality double girder low price engineering equipments also have four different types. The BMG semi double girder engineering gantry crane design similar with the BMH type in structure expect the double girder, with 5-32 ton lifting capacity, 18-35m span and 6-12m lifting height. 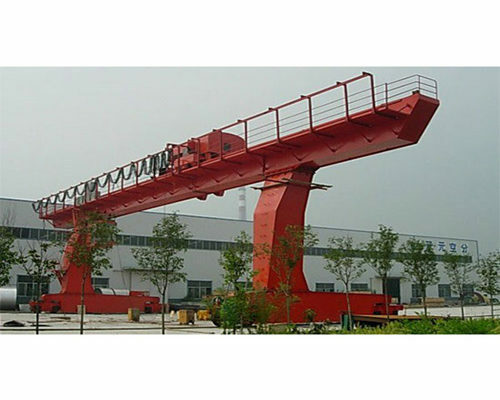 Second are “u” type leg double girder engineering gantry crane machines with big lag space and 5-50 ton lifting capacity, you can choose the cantilever or not freely in this model low price engineering equipments. Third, is the hottest engineering gantry cranes for sale in our factory, which is suitable for regular working environments, with bigger lifting capacity to 200 ton or even more, A5 work duty, the MG type double girder engineering gantry crane design has many sales order in our factory. 1.According to different sales requirements, we will equip different electric hoist in our all kinds of engineering gantry cranes, such as the chain electric hoist, the wire rope electric hoist, the high standard European type standard electric hoist. 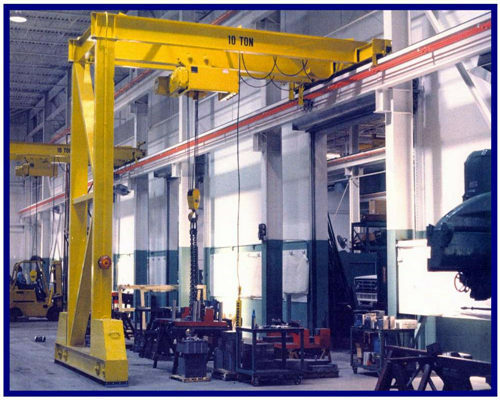 3.Easy maintenance and buying for engineering gantry cranes. Aimed at the urge condition in purchase or maintenance, we will storage a certain number important parts for our engineering gantry cranes, which will help you reduce delivery time at most. 4.Strict and high quality standard. Every our engineering gantry crane is produced on the basis of international includes DIN, FEM and ISO. So far, we have passed several international certifications about our engineering gantry crane equipment, leading to the loyal and reliable customers from more than 40 countries and regions around the world. In additional, a series of device tests can be offered before our customer buying. 5.Modular design brings rich product assortment and short delivery period in that the stable and reliable quality of engineering gantry crane. And the using of removable connection method also leads to the easily installation. 6.Advanced manufacturing technique. Many advanced technologies’ utilization makes the high quality engineering gantry crane with ideal components. 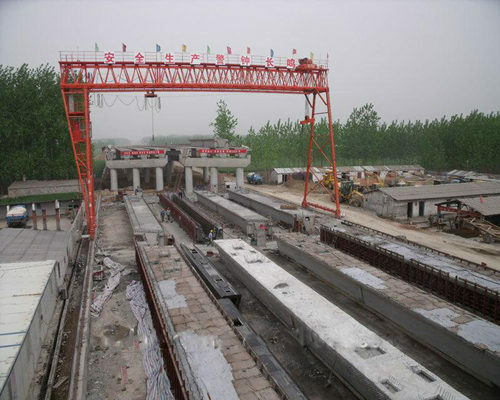 Due to the pretreated steel plate, the surface quality of engineering gantry crane will reach into Sa2.5 level. And the precise and smooth carve brought by the advanced digital control. 7.High safety and reliable. Using many high quality components, such as the imported wire rope from German, the switch limiters, the self-examine system and the monitor system of overload limiter compose our perfect engineering heavy duty gantry crane. 8.Current overload protection parts and so on. Want free engineering gantry crane design or price? 7.Ensure no damage delivery in appearance and painting. 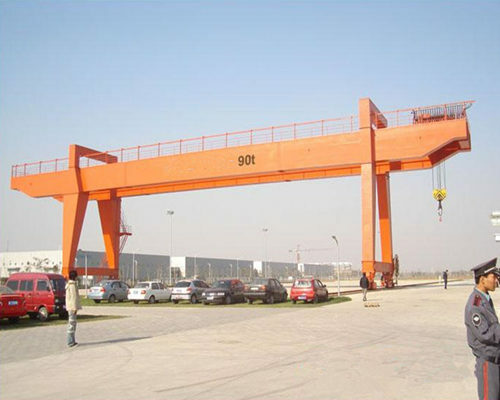 8.Top quality with low price that almost fifth less than the other engineering gantry crane suppliers. The unique geographical advantages ensure the fastest delivery. Near to the Beijing-Guangzhou expressway and the Zhengzhou international airport, we offer the fastest delivery in three days. According to the data in the past six years, you will find that there is zero-error in our delivery system. The excellent enterprise spirit brings big development potential. Founded in 1955, Ellsen Machinery Equipment co., Ltd has been a leader in gantry crane industry with 6 factories and over 2000 employees. During more than one century’s development, we always guided by the principles of “customer first, quality ahead” to produce high quality gantry crane. 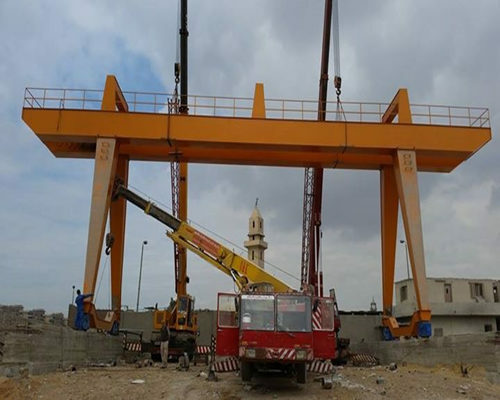 Relied on the elaborate design, fast delivery and profound service, our engineering gantry crane has been exported into almost 40 countries and regions, through which we win great reputation among our customers, and becoming their first choice for all kinds of lifting equipments. 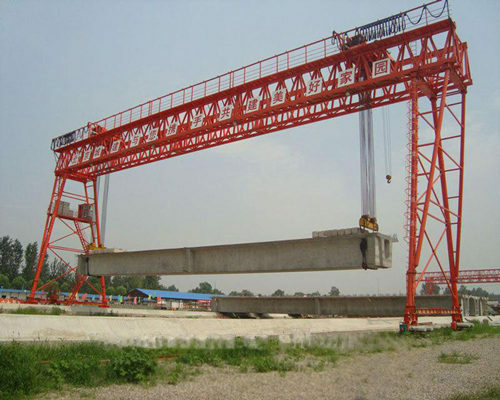 Just send your free inquiry for engineer gantry crane design now.